June 4th, Pierre Fontaine joined me live on Biomed for Autism’s radio show to discuss classical homeopathy for children with autism. Visit the Biomed for Autism Facebook page to keep up on future events! Pierre Fontaine, RSHom (NA), CCH, has been a professional Homeopath in New York City since 1994 and is the author of “Homeopathy Sweet Homeopathy”. He is a registered member of the North American Society of Homeopaths “RSHom (NA)” and is certified by the Council on Homeopathy Certification “CCH.” Before studying Homeopathy he spend five years investigating the whole range of alternative health care such as: Acupuncture, Herbal and Vitamin therapy as well as Ayurvedic medicine to mention the most popular ones. He found little satisfaction in the principles of the diverse modalities he was researching. After briefly enrolling in the Gary Null School of Nutrition and while contemplating registration at the Tristate School of Acupuncture he discovered Homeopathy. It was “love at first sight”. Pierre graduated after following the four year program from the School of Homeopathy; Devon, England. Half of it was pursued in New York, the other half in England. “I wanted to have the best education I could get. This is why I did not hesitate to travel to England, one week every three weeks for a year and a half. It was an enormous effort but it was the right thing to do because England has a much more sophisticated educational system in the field.” Consequently, his dedication to homeopathy and to his patients is obvious. His leadership qualities were instrumental in the birth of the New York State Homeopathic Association of which he was the founding Vice President. Pierre Fontaine has lectured on Homeopathy at SUNY, St. John’s University, Queens College, Southampton College, Queensborough College, and many various different organizations. 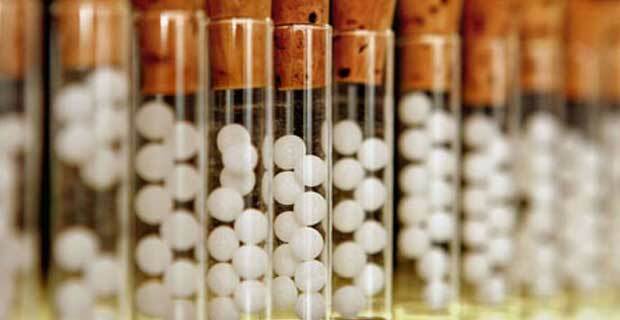 He is the author of many published articles and was the host of the TV show “Homeopathic Times”. His book, Homeopathy Sweet Homeopathy, is an excellent read for those looking to understand how homeopathy can bring a person back into a healthy state.